Planning is the first step, fundamental to succeed with good work both for customised box printing and for counter display units and self-stand display units. In this phase we listen to the customer's requests, we crystallise them into defined plans and develop prototypes with the materials that will actually be used in production. At this point the customer realises what the final product will be. Thanks to the staff of collaborators that for years have work at our side and to our experience we can implement the graphic design of the product or we can collaborate with the our customer's advertising offices to ensure successful functional graphics, so that it turns out right once printed. 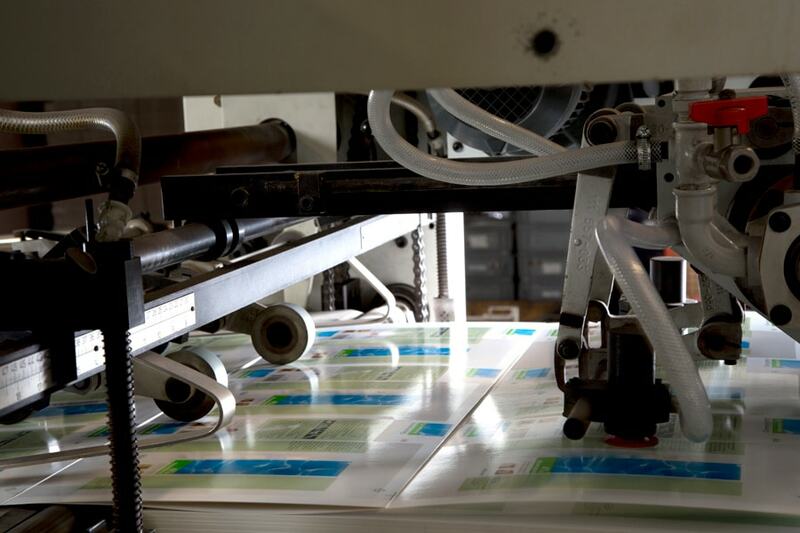 We can make digital printing tests so that the customer can check that the result corresponds with the original plan. 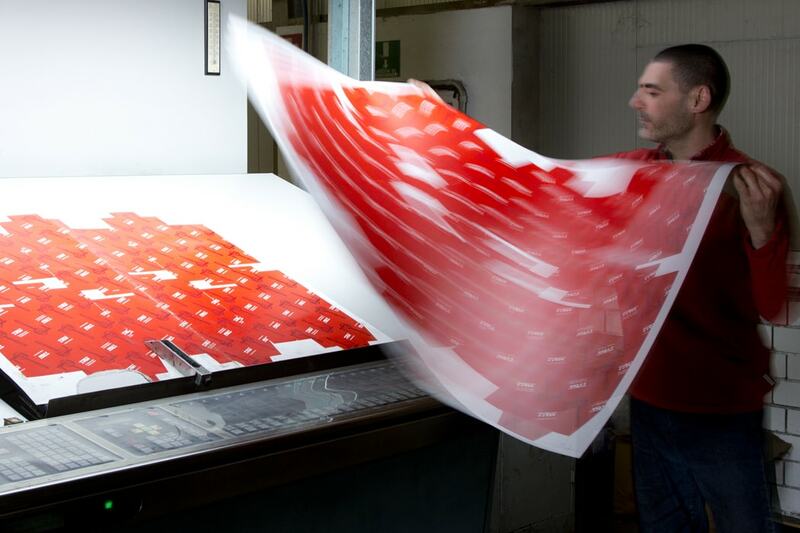 Once the goal is met, we then make the screens necessary for preparing the machine processing of the work and the printing phase is started. 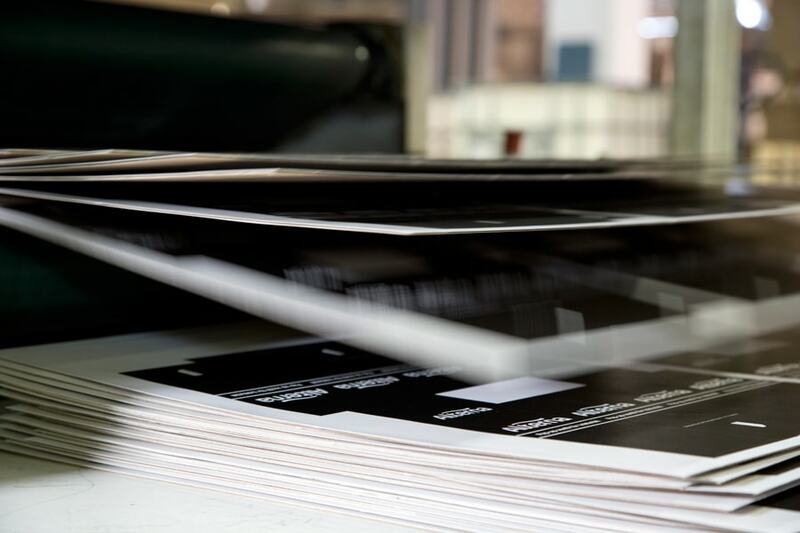 Qualified staff and an advanced fleet of machines enable us to make high quality printing with flexibility on every kind of paper form. 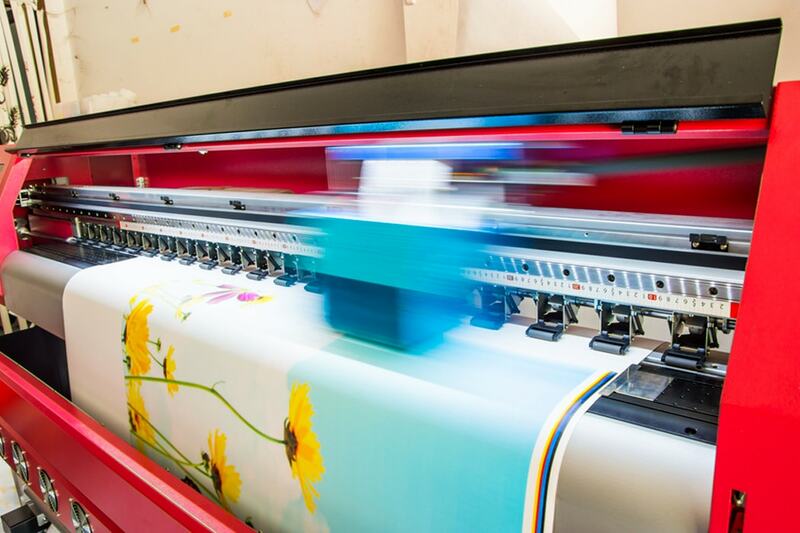 With a dedicated machine we complete the production process with acrylic, shiny or opaque paint and blisters. Through this process we unite (bond) one or more forms onto the individual sheet for when a box with a certain consistency is desired. 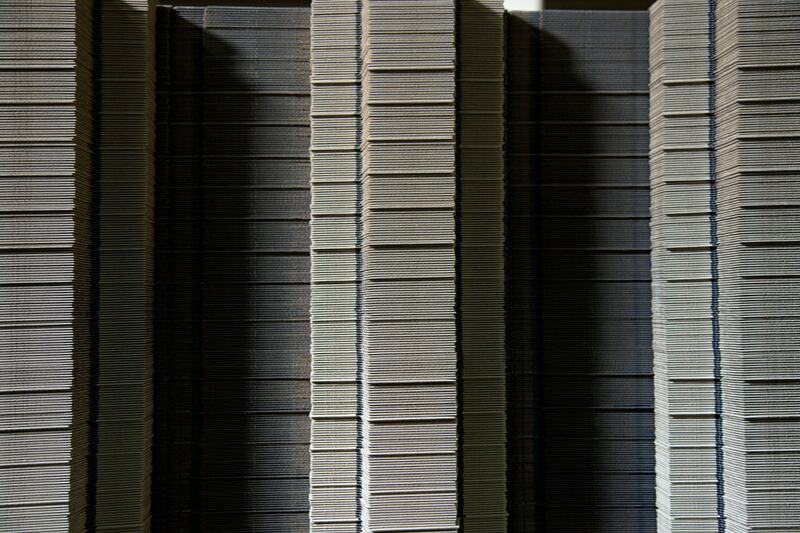 We can bond another sheet with similar characteristics or corrugated carton of different compositions and thicknesses, or even Laminyl onto the individual sheet of carton board. The choice of material depends on the final result desired. 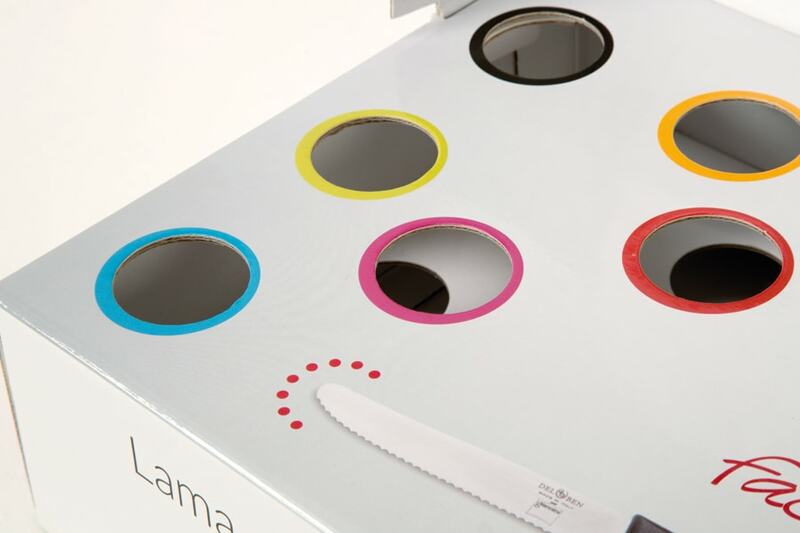 Thanks to high-precision automatic die-cutting machines and to the help of a wooden plank with a steel blade that recreate the product design, we die-cut previously processed sheets, achieving a shaped product, ready for the next manufacturing phases or directly for packaging, depending on the case. A "window" is often an essential for those who want to immediately show the product to the final customer. 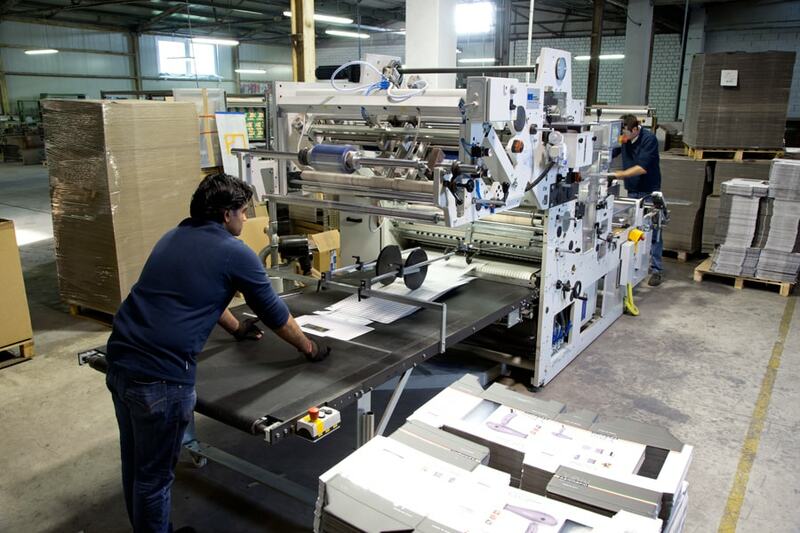 Ghio has a last generation machine that makes it possible to apply flat windows or with folds (hot cutting). To manufacture these we use PVC, PVC, PPL and PET materials. 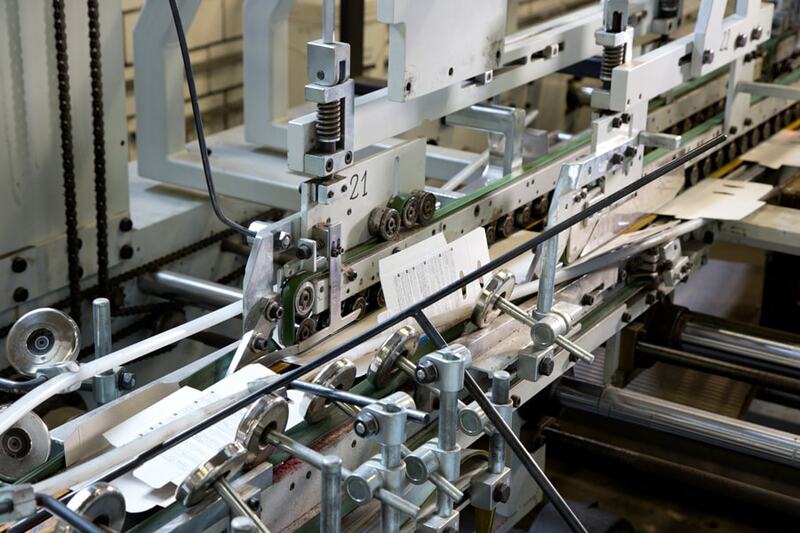 Our folding and gluing machines can glue any kind of box, in any format and material. The advanced technology of our machines allows precise and well define glue spots, both hot and cold, to ensure high quality standards. Every customer requires the most appropriate type of delivery and packaging: naturally we can meet any needs. Various types of palletising with different heights, packaging in customised carton, shrink-wrapped packages. Every customer has his or her package.